Welcome! 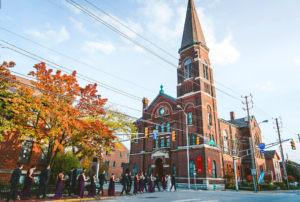 The Cyrus Place is a wedding, events, and performing arts venue located in the Historic Core of Downtown Indianapolis. Originally, the church itself was built in 1882 by German-born architect D.A. Bohlen. The Cyrus Place has been beautifully transformed into a stunning full-service event facility with talented event management staff. 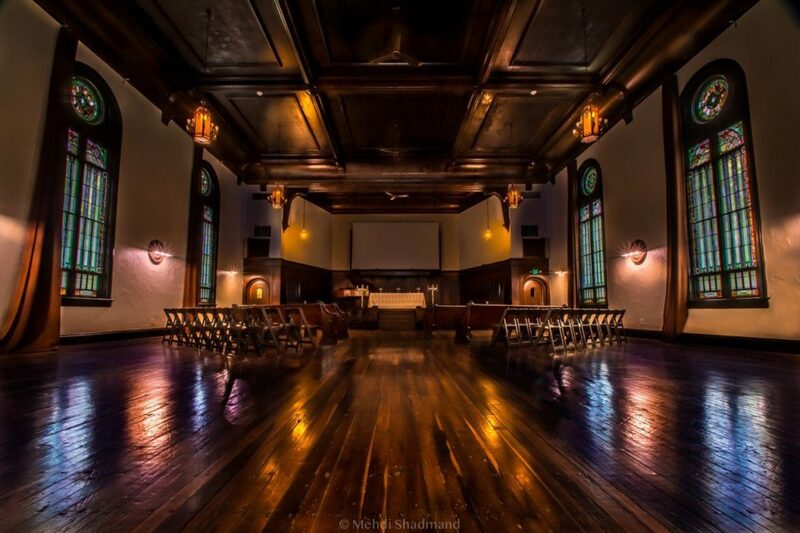 Rent the beautiful sites of Historic Venue for your next wedding, cocktail party, family reunion, … Event venues at Historic Sites. ©2019 ShowCase Indy. All rights reserved.